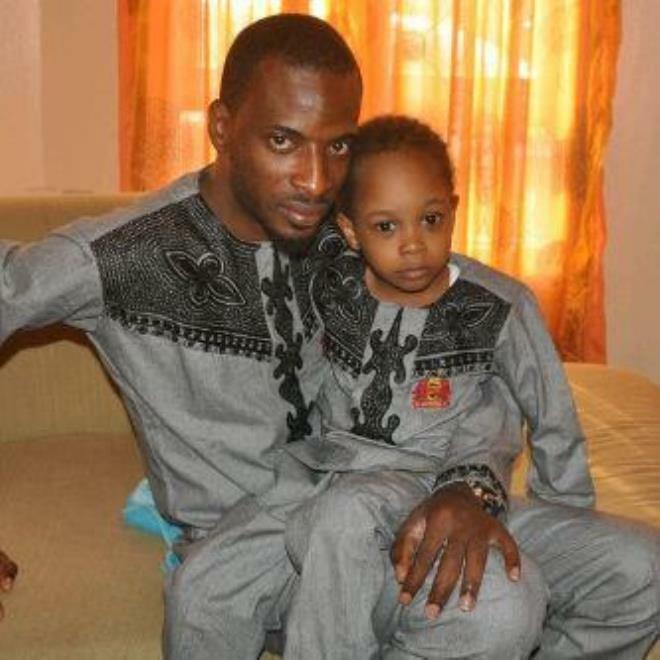 9ice has given his son a get well soon shoutout. 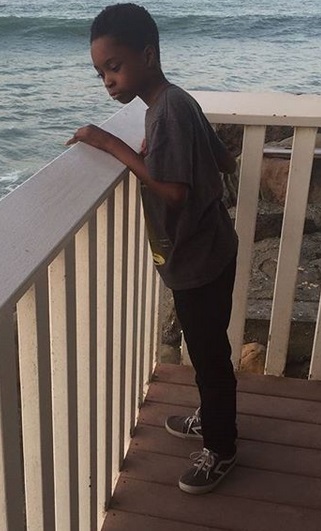 Zion who is the singer’s first child is a bit down and the father of four took to social media to give him a shout out. He resides in the US with his mom who is 9ice’s only legal wife. No wonder she has forgiven him, lol. We mean no wonder Toni Payne has forgiven 9ice, she’s the only legal wife and erm, you know Toni refused to date someone else, since she split from 9ice. Anyway, he has said he is polygamous in nature. Get well soon Zion!